Another big brand developed for a wonderful Northwest Iowa city. 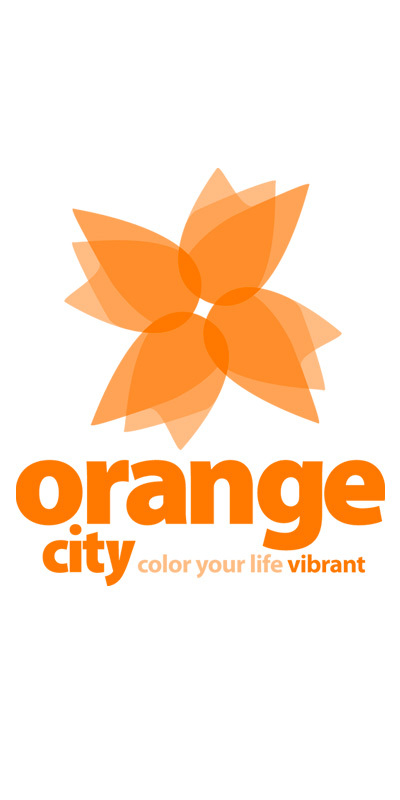 We highly recommend you visit Orange City, IA someday. The most welcoming small town we’ve ever visited.